German space company PTScientists will create a lunar 4G-network for broadcasting HD-video to Earth after signing an agreement with Vodafone and Nokia. PTScientists is developing two ATVs for launch to the moon together with Audi, reports Engadget. 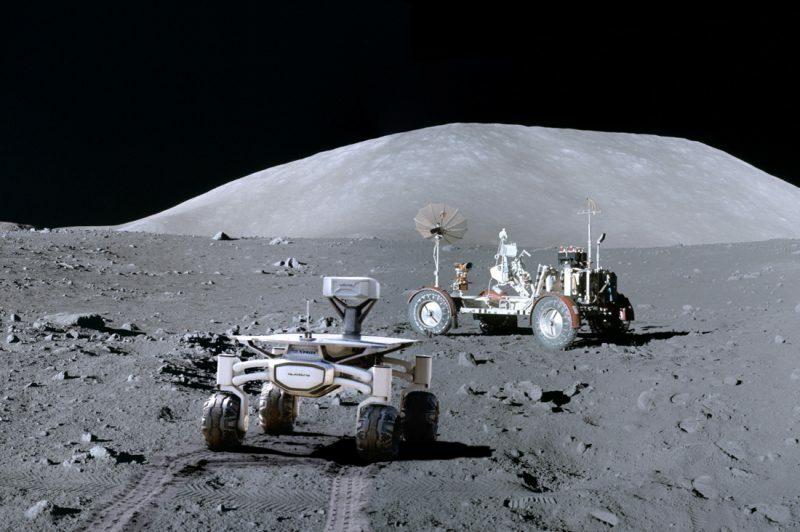 Vodafone station will communicate with the rovers when they collect images and videos of various lunar objects. Also, they want to involve SpaceX, a 4G network will be brought onto the lunar surface aboard one of Falcon 9 rockets. The launch is scheduled for 2019. “This is a crucial first step for sustainable exploration of the solar system. In order for humanity to leave the cradle of Earth, we need to develop infrastructures beyond our home planet,” stated PTScientists CEO Robert Böhme. The 4G network will use the 1800 MHz frequency band for high-definition video transmission to a standalone navigation module (ALINA), which will then connect to PTScientists in Berlin. Also, Nokia makes space equipment that weighs less than two pounds. 4G network is more energy efficient than analog radio, thus more data will be allowed being transferred between the rovers and the ALINA station. 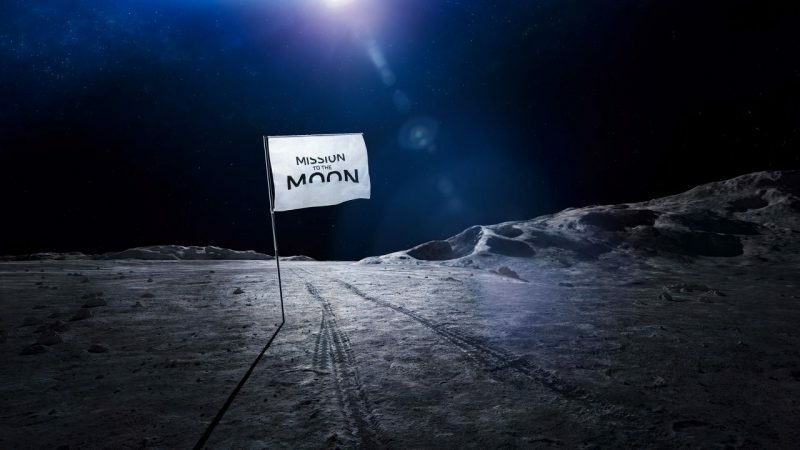 Moon Is to Get 4G Network Next Year on Falcon 9 Rocket - Watch Netflix in Space!